A directory of Libby area attractions. 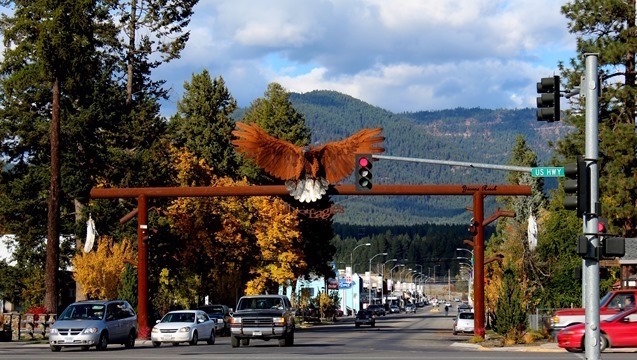 Included are films made in libby, lakes, streams and rivers, the local shooting range, parks, the museum, the local microbrewery, the Koocanusa dam, and Kootenai falls swinging bridge. A directory of Troy area attractions. 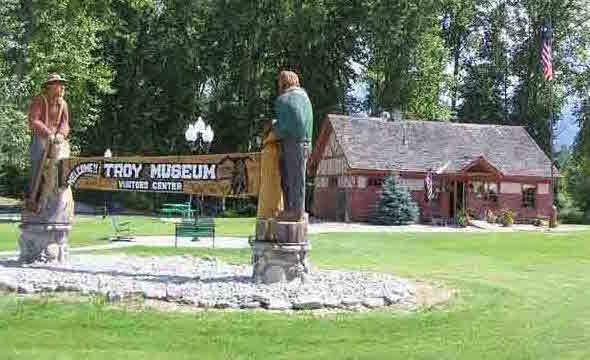 Included are the Ross Creek Cedars, lakes, streams and rivers, Roosevelt Park, the Troy museum, Bull Lake, the fishing docks, and many fun things to do in Troy, Montana. 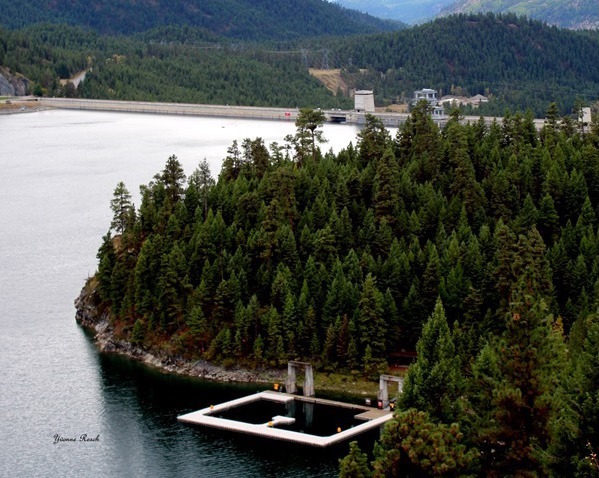 A comprehensive listing of all the lakes Lincoln County Montana. Lake Koocanusa, as well as high mountain lakes, lakes with camping, and lakes for boating and fishing are included. 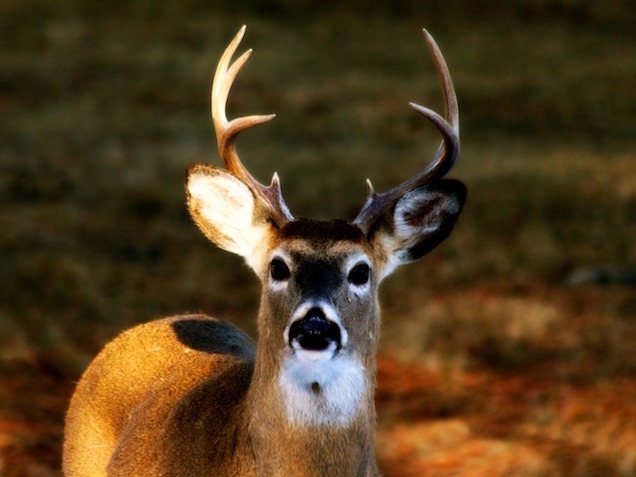 A complete description of wildlife habitat and the variety of species living in Northwest Montana. The article details why there is such great biodiversity in Lincoln County Montana, and where individual species can best be observed. 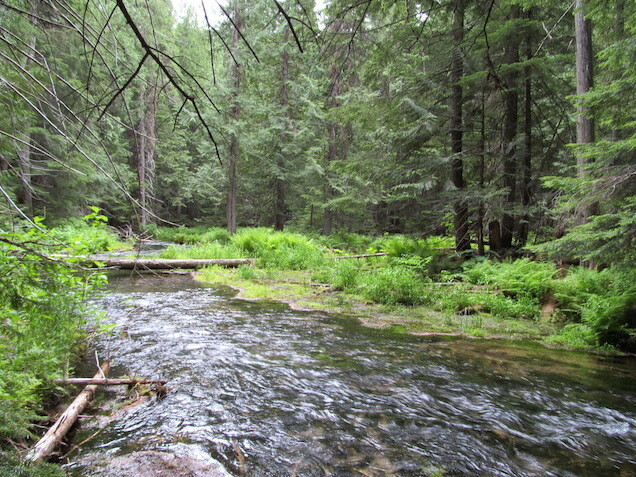 A complete list of all of the major creeks and rivers, including the drainages and tributaries in Lincoln County Montana. Included are major lakes such as Lake Koocanusa, Bull lake and the Thompson Chain of Lakes. 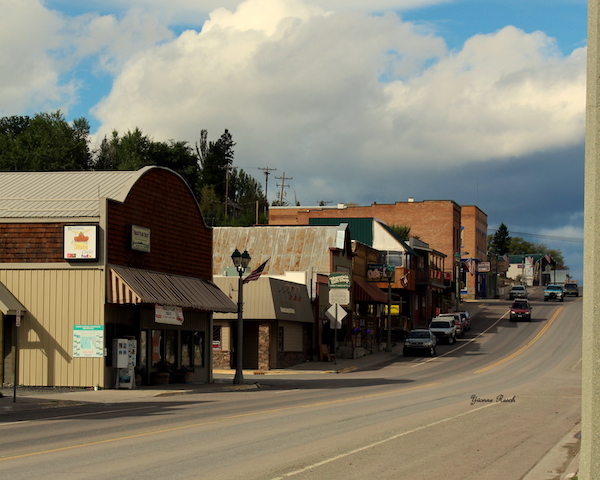 Eureka, Montana is located in the far northwest of Montana, right near the Canadian Border. It is a remote and historic area, Located in the Tobacco Valley. 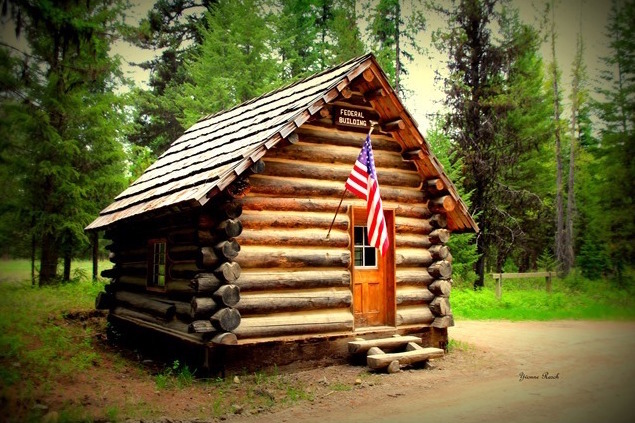 Yaak, Montana is an area full of dense forests, abundant wildlife, rivers, waterfalls and home to the Dirty Shame Saloon. Some of the wildlife in the Yaak are unique species such as grizzly bear, Canadian lynx, and wolverine.